When planning events and activities with your Grange, think outside of the box. Be Creative - Be Brave - Be Bold. 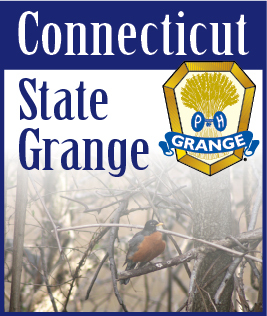 The following is a list of events, activities and project ideas to put your Grange on the Map.